Welcome to Nefertiti Esthetic Center! Non-surgical Mesotherapy, Lifting, Vacuum, Linfatic Drainage, Body wraps, exfoliating scrubs and a full line of relaxation and resurfacing facials are just a sampling of our unique services. We offer something for every time frame and budget. In addition, You can obtain 20 minutes of Linfatic Drainage with any of our Packages. 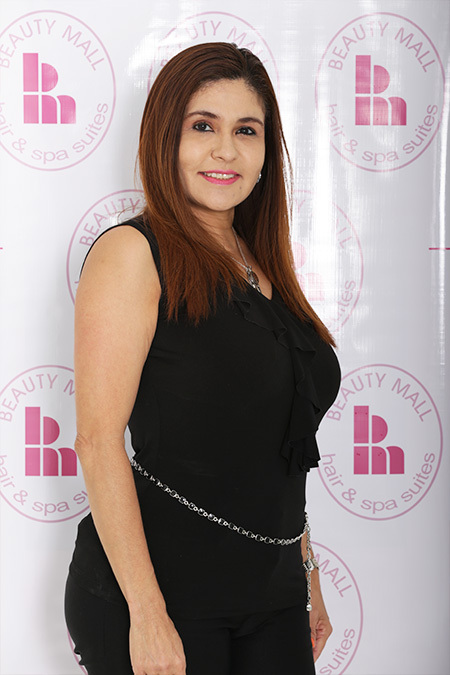 Come meet our excellent staff of accredited and well known professionals in their respective areas of health and beauty. Yorman V. Perez / Owner & Professional Esthetician.